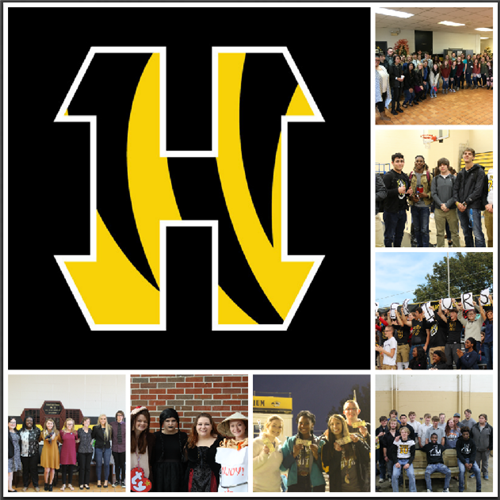 The Mission of Halls High School is that all students will graduate with the necessary skills to enter the work force, college, or technical institute of their choice. The Vision of Halls High School will be to help its students, faculty, caregivers, and community meet the needs of a changing society. The school curriculum will be presented as a balanced combination of the necessary skills to succeed in a post-secondary world.